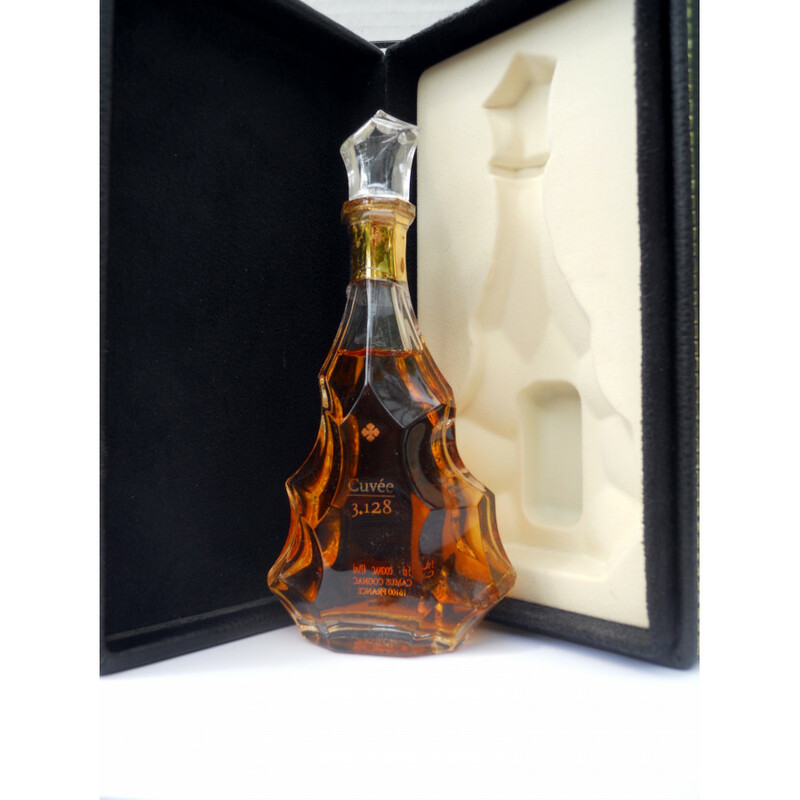 This Cuvée 3.128 is presented in a handmade crystal decanter of Baccarat in a wooden box. 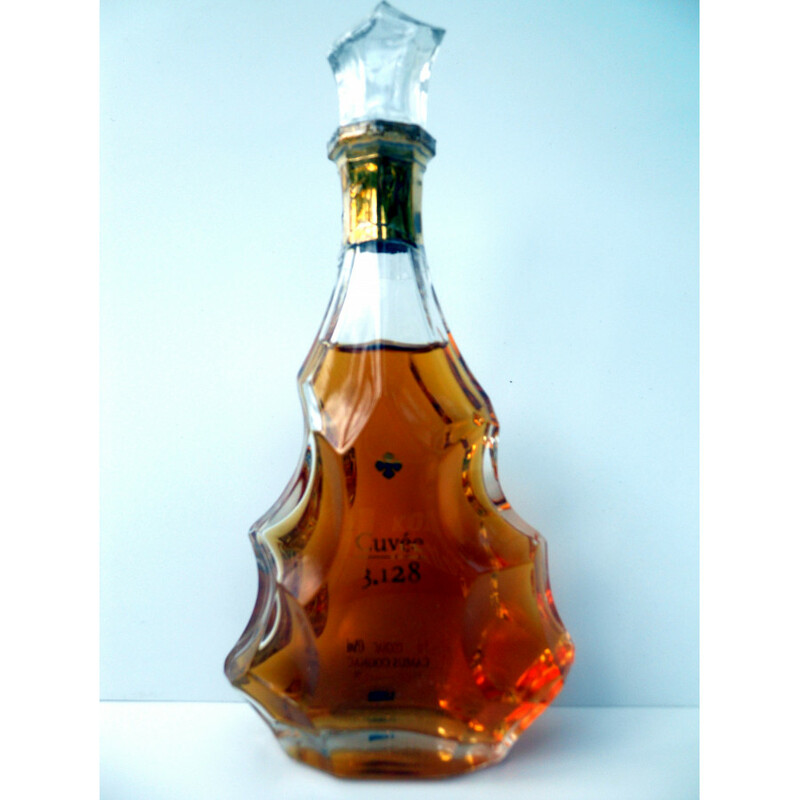 The number 128 in the name stands for the 41 year, 43 year and 44-year-old cognac - it's the sum. And what's more, every Eaux-de-vie used for this blend was aged for at least 41 years in wooden casks. 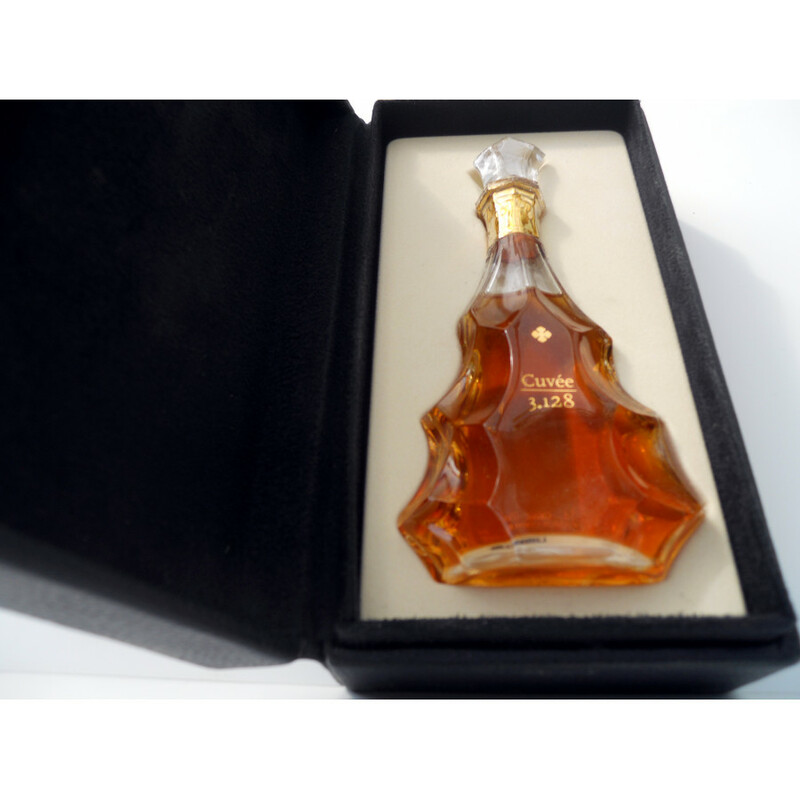 The bottle was presented to a group buyer at Cannes Tax-Free World Expo 2001 as the sign of appreciation for many years of cooperation. Private Seller from St. Petersburg, Russia. All duties paid. Condition: New and unopened, stored in a dry place, at room temperature, lying on its side.